We are loving snow themed fun at our house! I hope it brings us some of the white stuff….hee, hee, hee! 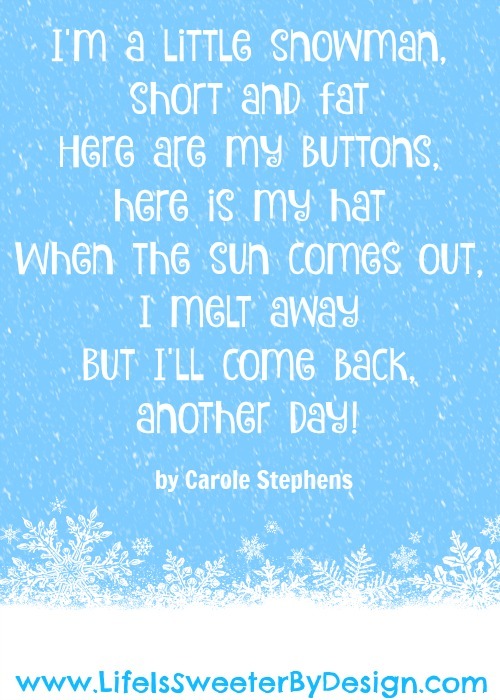 I found this adorable snowman song by Carole Stephens and thought it was so cute and would make for some snow fun! But I'll come back another day! Sing this song to the tune of “I'm a Little Teapot” and your child can even do motions with the song! Fun, Fun, Fun! After you wear your toddler out with some singing and dancing….it will be time to do a simple snowman activity! This snowman printable is really simple for toddlers to put together. Parents will probably need to cut the shapes out for your toddler…then the child can put them into place to make a snowman. 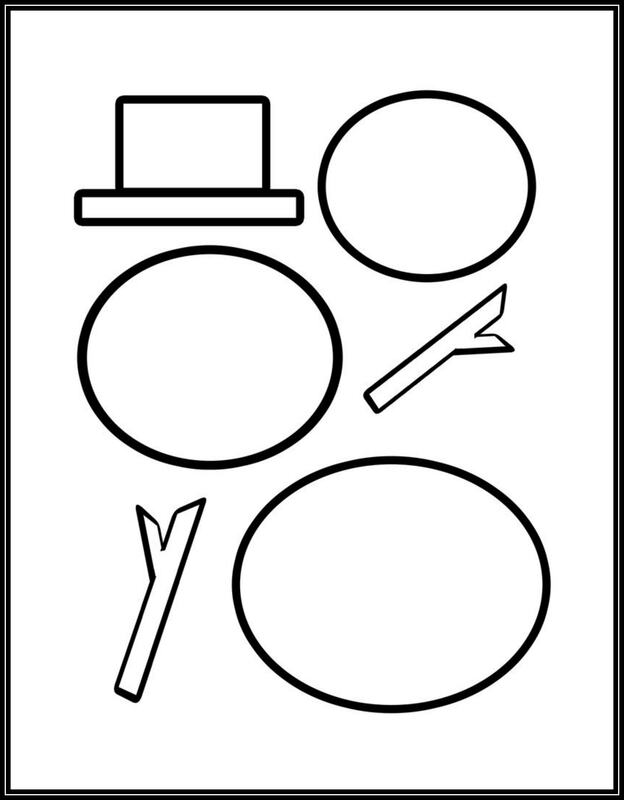 You can print this off on white paper or even on cardstock or construction paper and have your child color the hat and the arms. Once it is cut out you child can draw on a face and buttons! You could use a glue stick and help your child glue the snowman together or you can leave it apart to that your child can put it together again multiple times! A large baggie can hold the pieces for repeated use. You can just click on the image above to print this off! A big thanks to Clip art image by Cliparts.co for making this clip art available! I have some other fun snow activities for indoors and out! 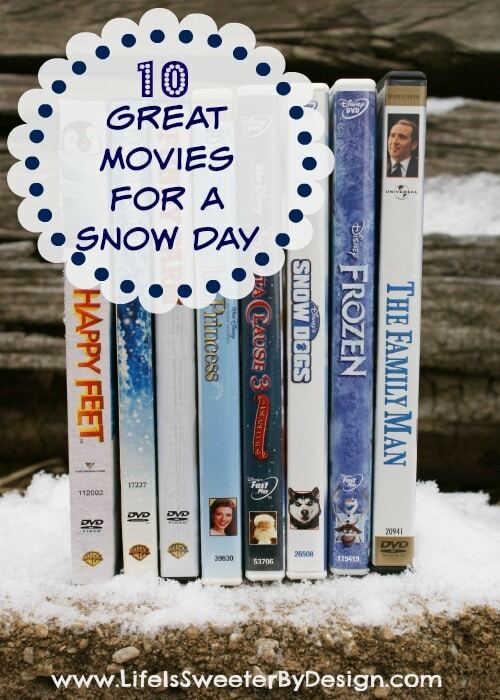 If you are cooped up and want some great Snow Day Movies….I have an awesome list of our favorites. 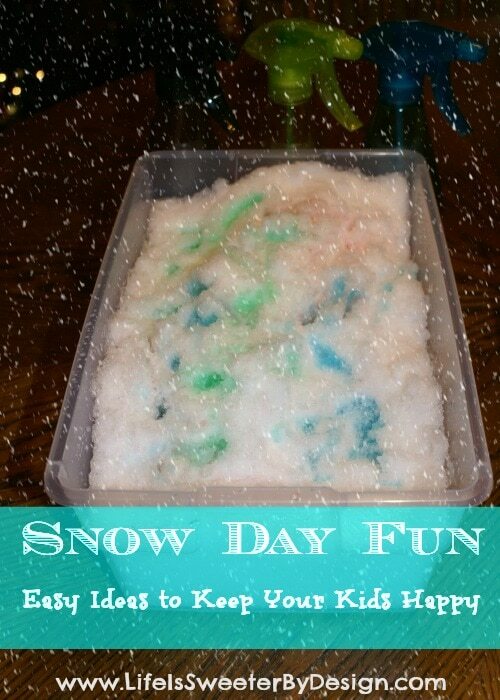 If you have snow and want to play in it…there are some fun ideas too! What are your favorite snow themed activities?